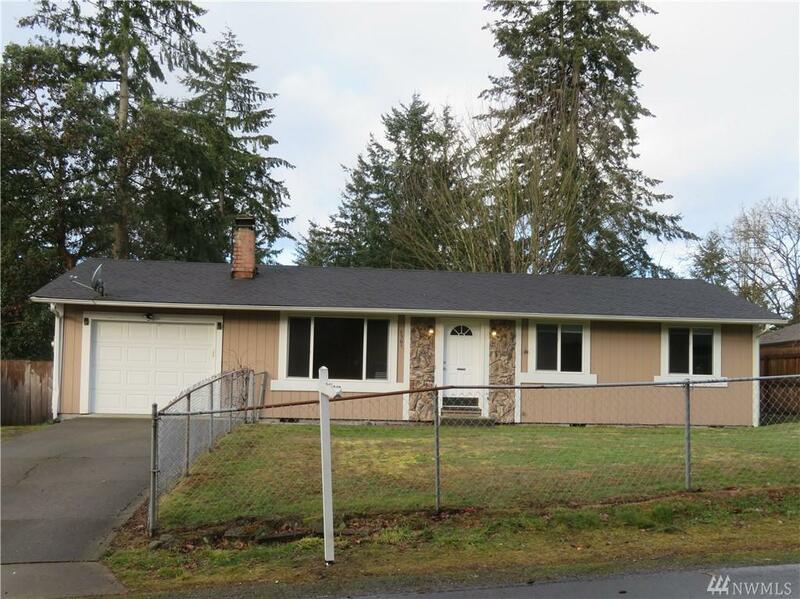 Lovely three bedroom home near shopping, I-5 & military bases! Fully fenced front yard and large fenced back yard. 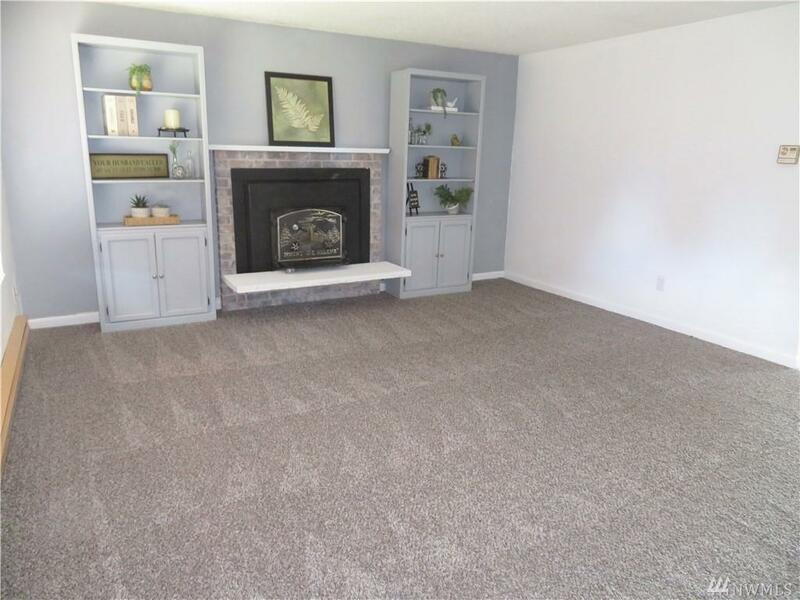 New carpet and new interior paint. 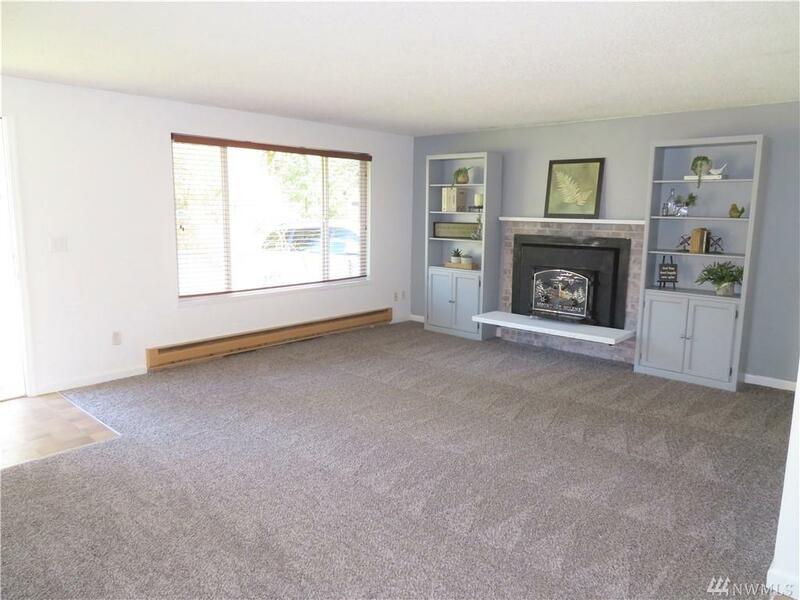 Living area with fireplace and built in shelves. 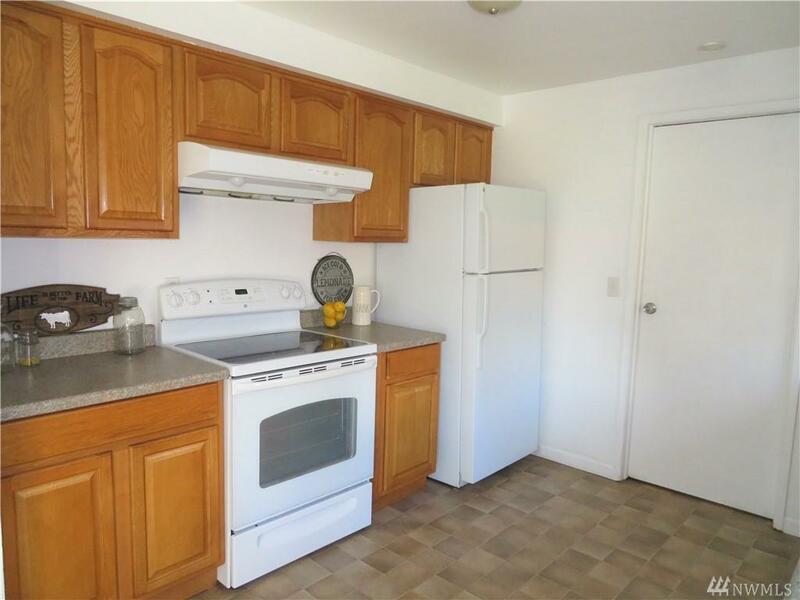 Large backyard has storage building, dog run and patio for great summer BBQs. Listing Courtesy of Imagine Real Estate.